Oh.. It's Christmas again! You'll never know how time flies by.. 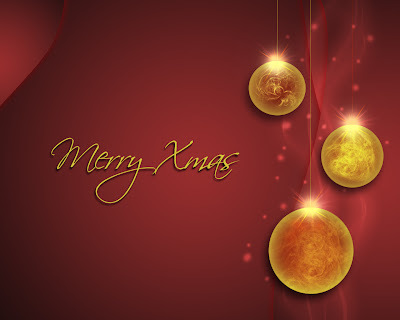 I wish all the reader Merry Christmas and happy holidays.